Sports, entertainments and activities in a high quality area. 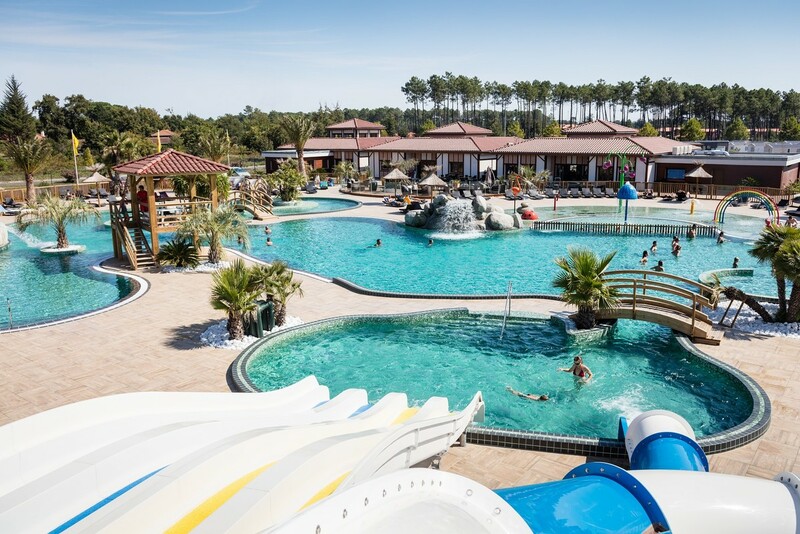 On the boarders of Biscarrosse lake, this new camping-resort is a real aquatic heaven completed with great services. Kilometers from Atlantic beaches, you can choose between calm and relaxing activities of the lake or go to surf on incredible waves.